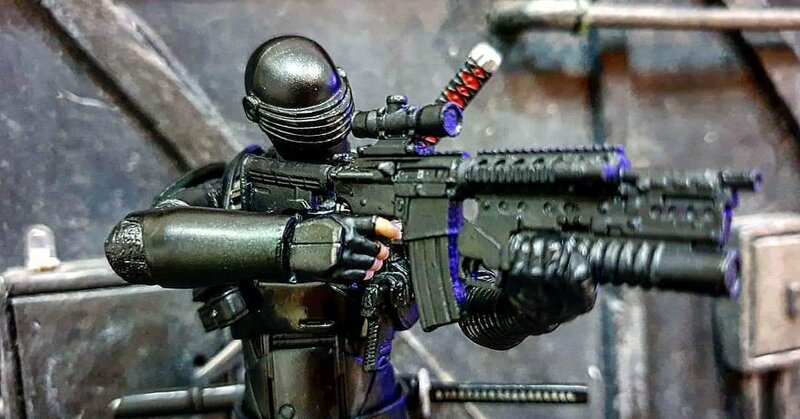 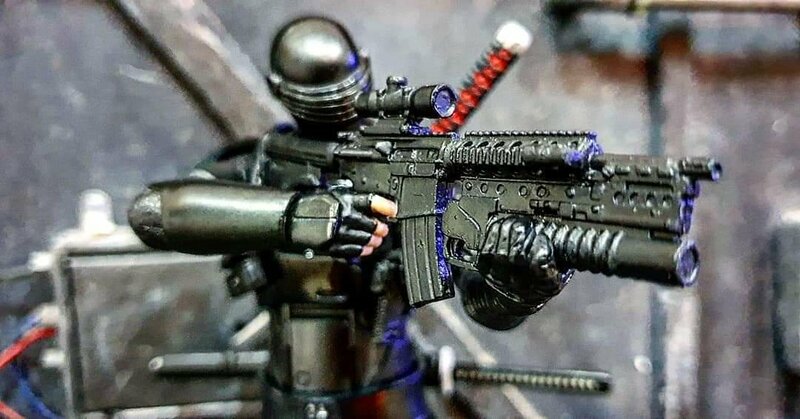 Very clever use of a Death Trooper figure. 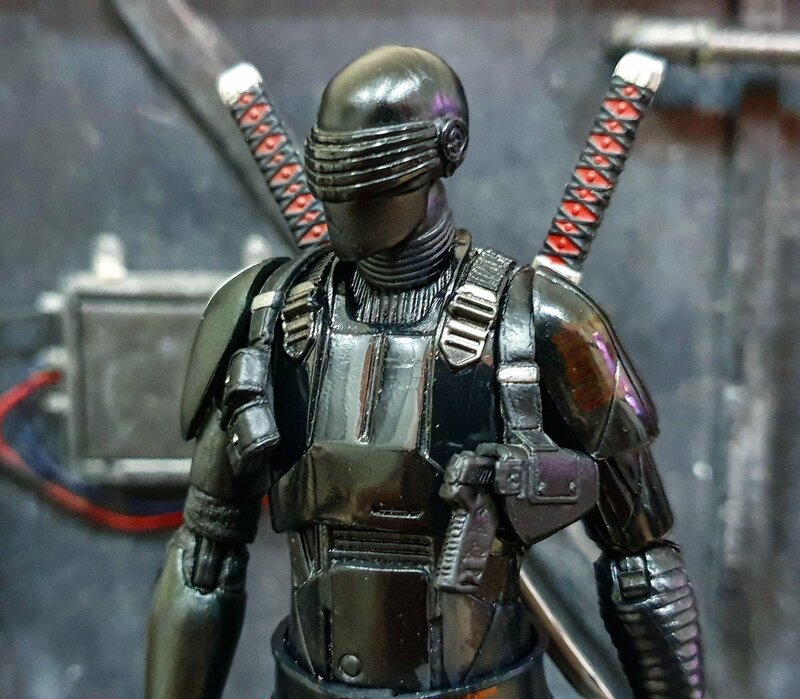 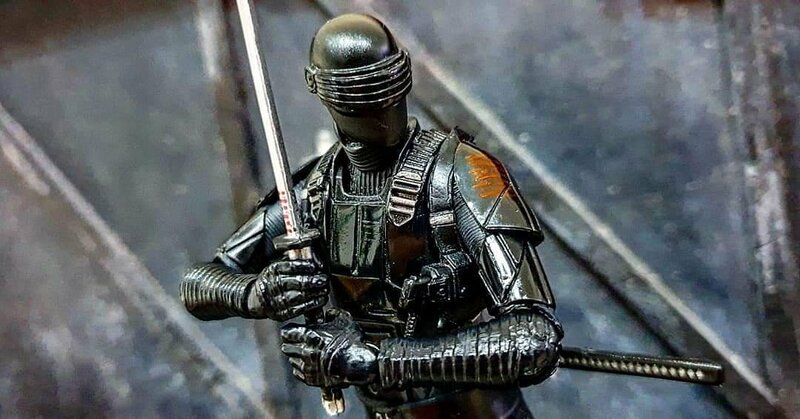 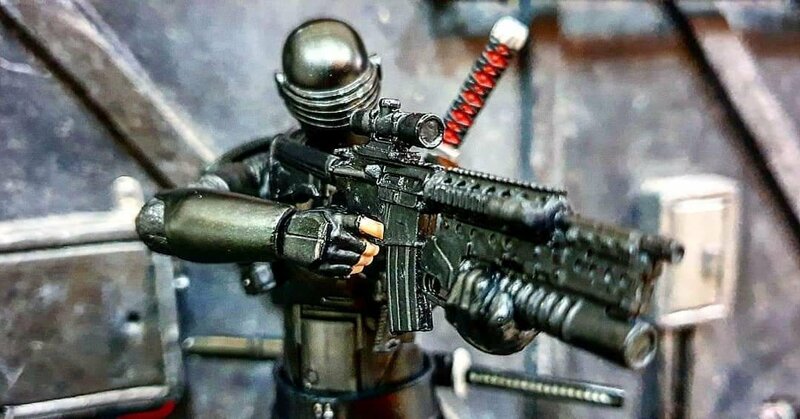 I like how lanky your Snake Eyes looks. 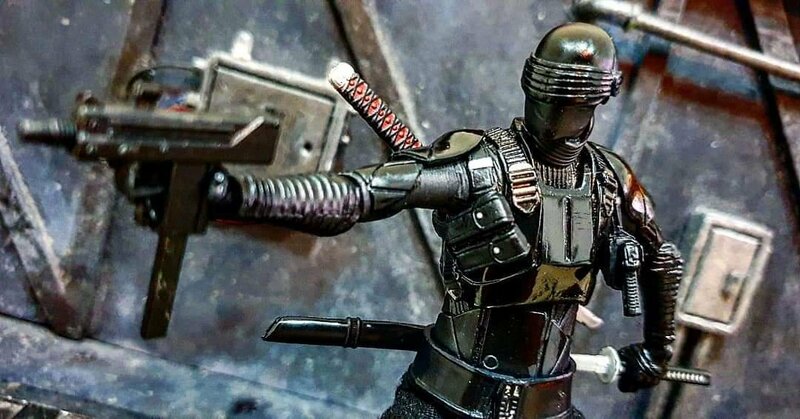 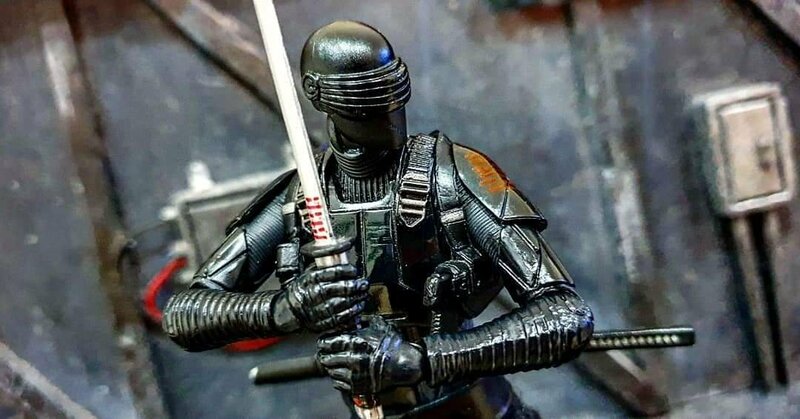 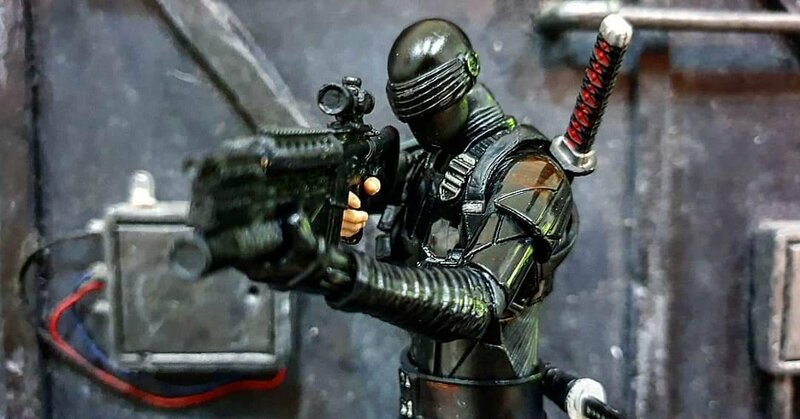 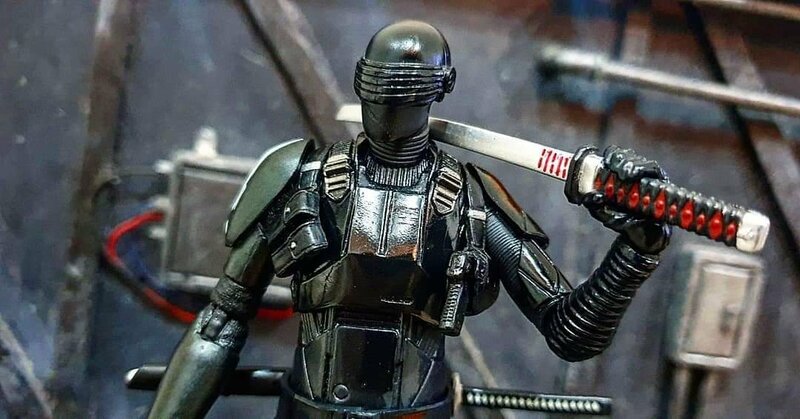 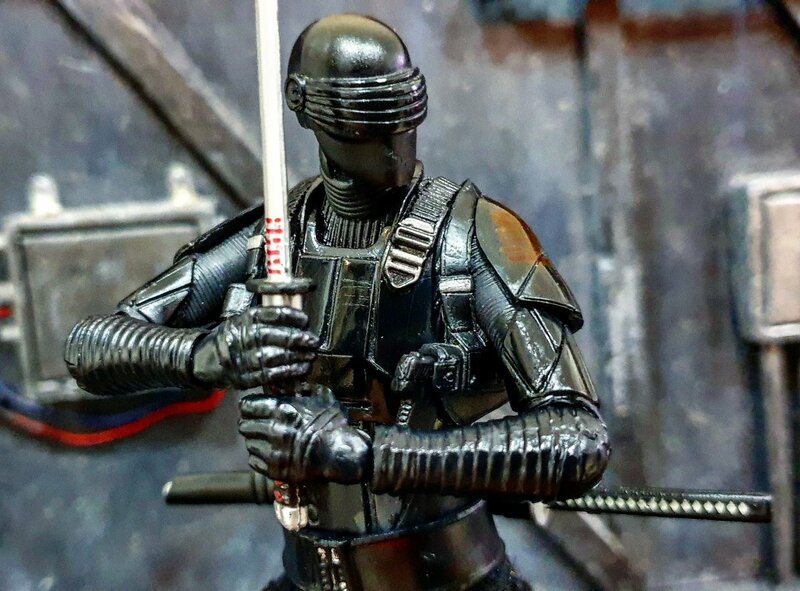 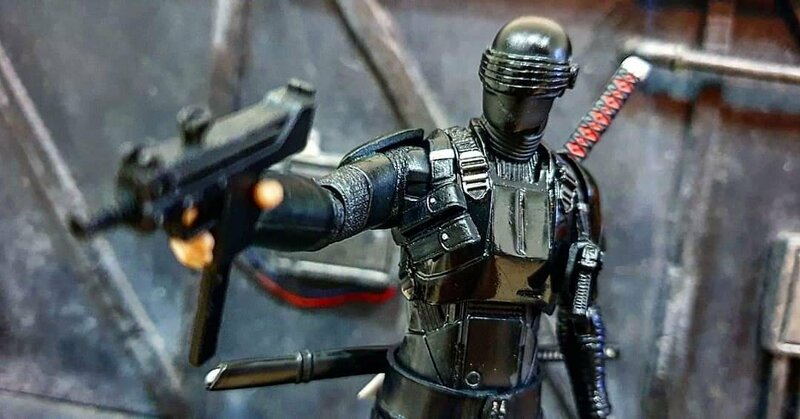 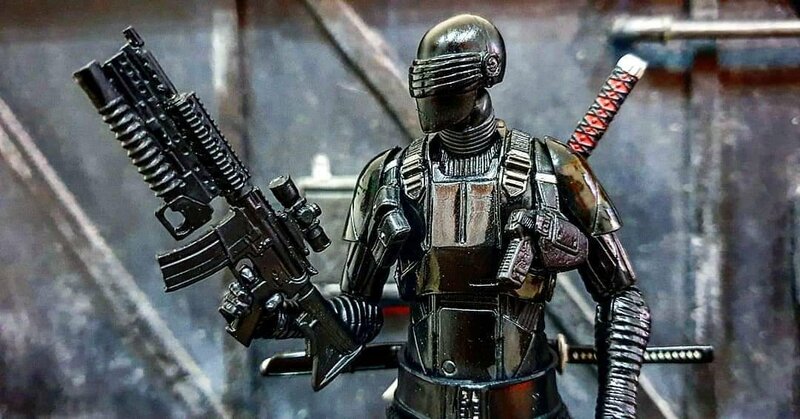 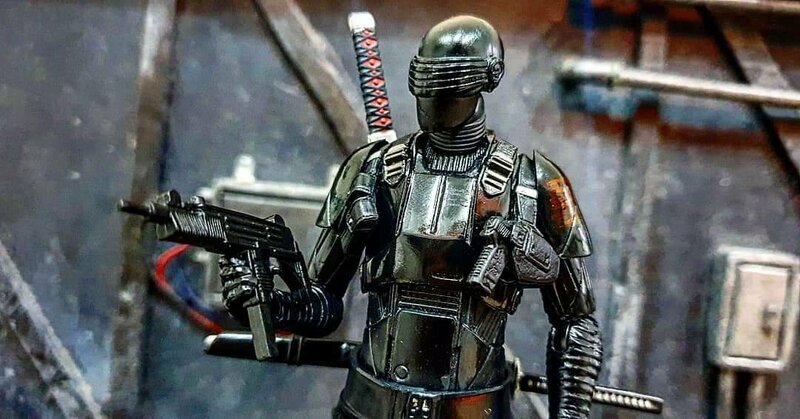 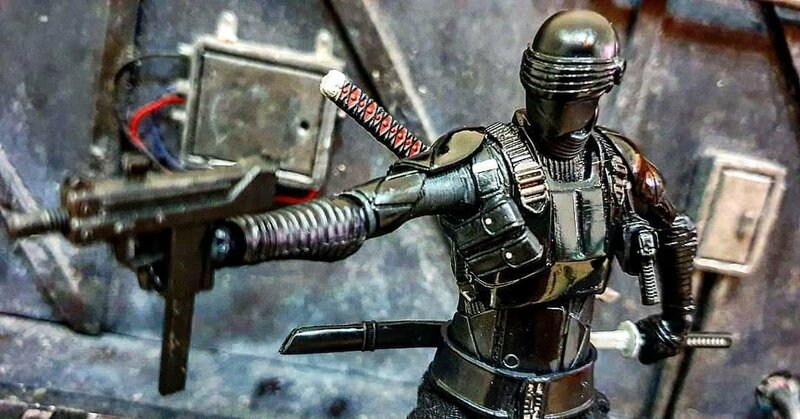 The use of the Kylo Ren belt is brilliant. 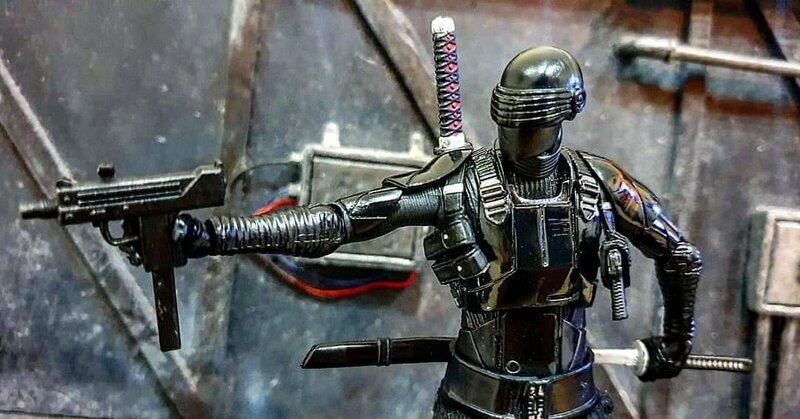 It actually looks like an unintentional arashikage symbol at that scale.